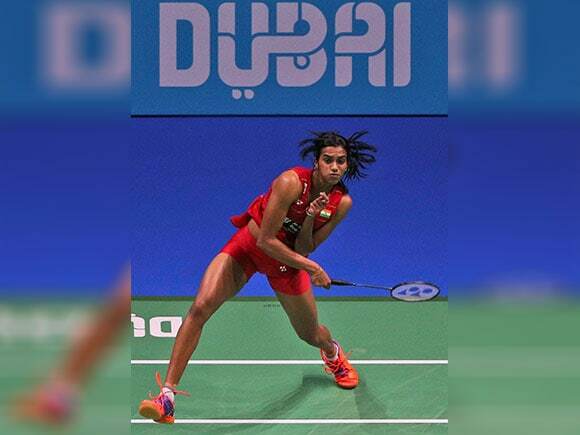 Pusarla Venkata Sindhu had been strongly favoured to beat Korea’s Sung Ji Hyun, and progress serenely to the women’s singles final of the year-ending BWF Superseries grand finals. 25-year-old Korean who eked out a 21-15, 18-21, 21-15 victory in a high-quality semi-final that lasted 76 vastly entertaining minutes. Sindhu, with a world ranking of 10, had squeaked into the elite eight at the last minute on the strength of her brilliant performances in the final two Superseries events of 2016 – the China Open and Hong Kong Open.